Moving is tough enough! Instead of trying to find enough friends to help you move your stuff, call our Brighton movers. Our team of professional movers will do the job more efficiently and safer and for less money than you probably think. Our team cares about providing the best possible moving experience, so we’ll take great care of your things as we transport them to or from the Brighton area. You’ll love our friendly and professional team, too, who will go the extra mile to provide you with a higher level of customer service. 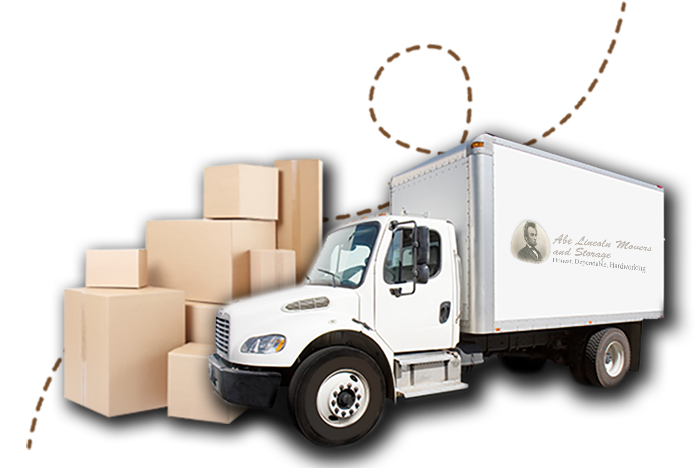 We know that there are other Brighton moving companies out there, but you won’t find one that cares more about a great moving experience than Abe Lincoln Movers! We’ll take extra care with every item that we move to ensure it makes it to your new move safely. 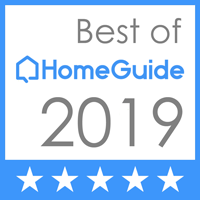 We’ve built a reputation as a moving company that can be trusted both to give you a great moving experience and a good deal on our rates. We make your peace of mind more affordable! Find out how affordable our top-quality moving service in Brighton can be! Click on the button below to call or email our team and get a free quote on your next move. We’ll show you why we have a glowing reputation in Brighton and beyond and arrange to handle your next move from start to finish.